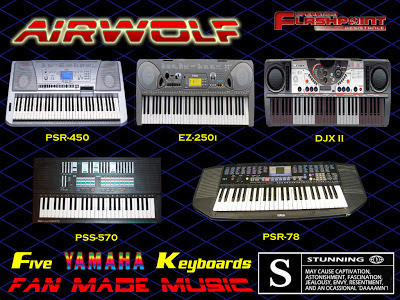 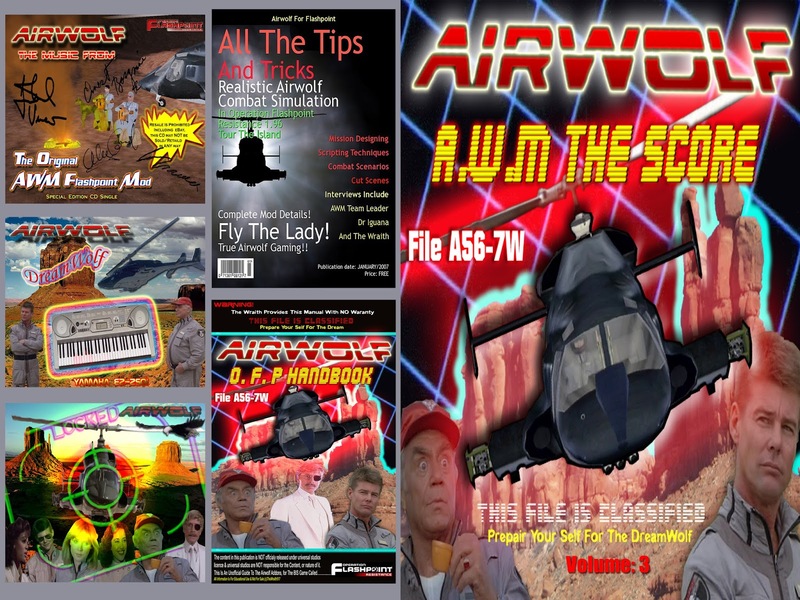 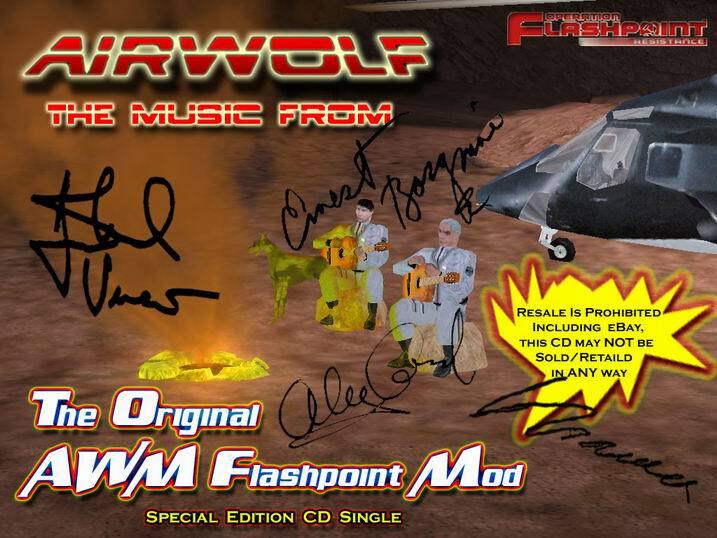 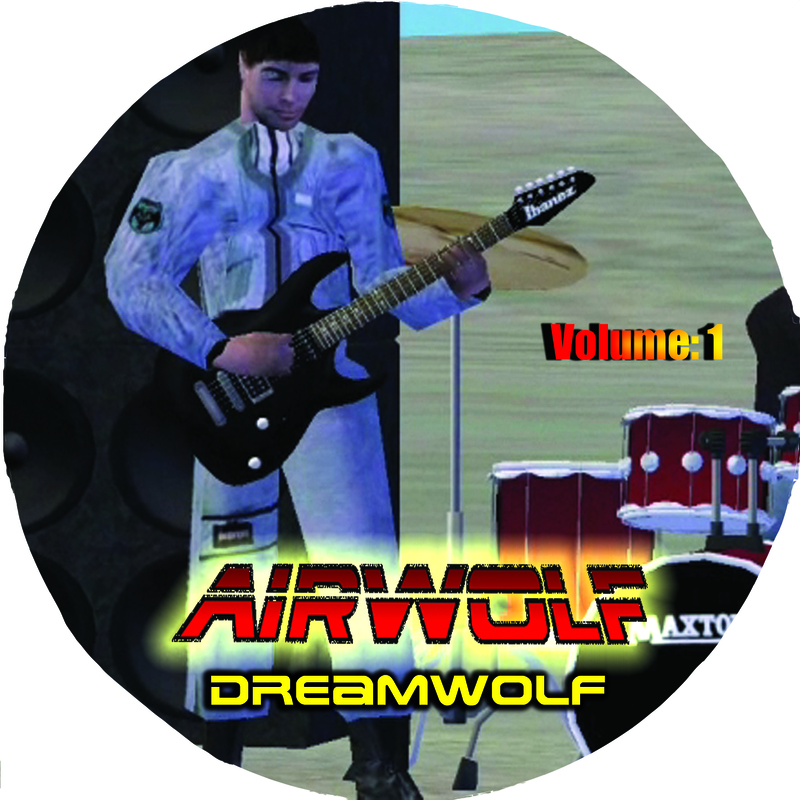 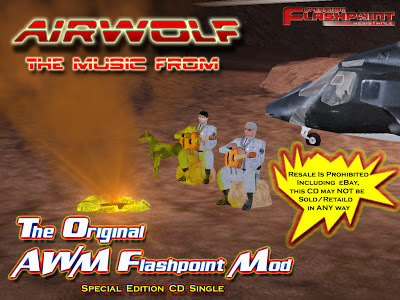 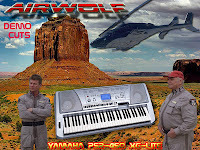 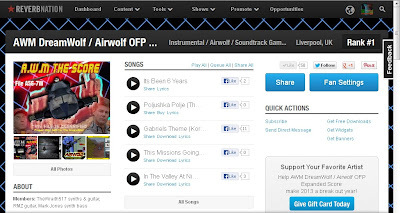 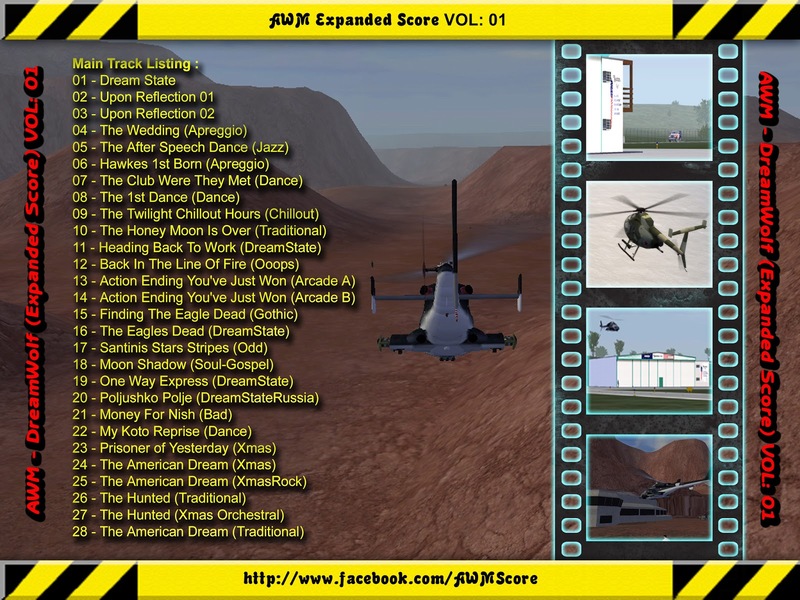 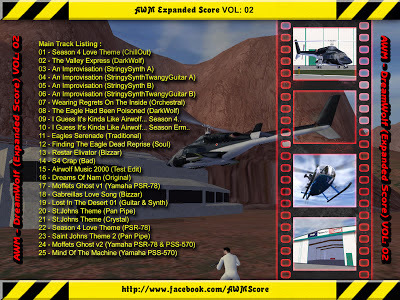 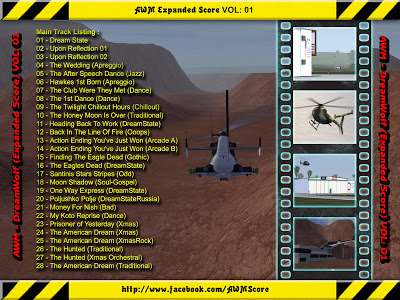 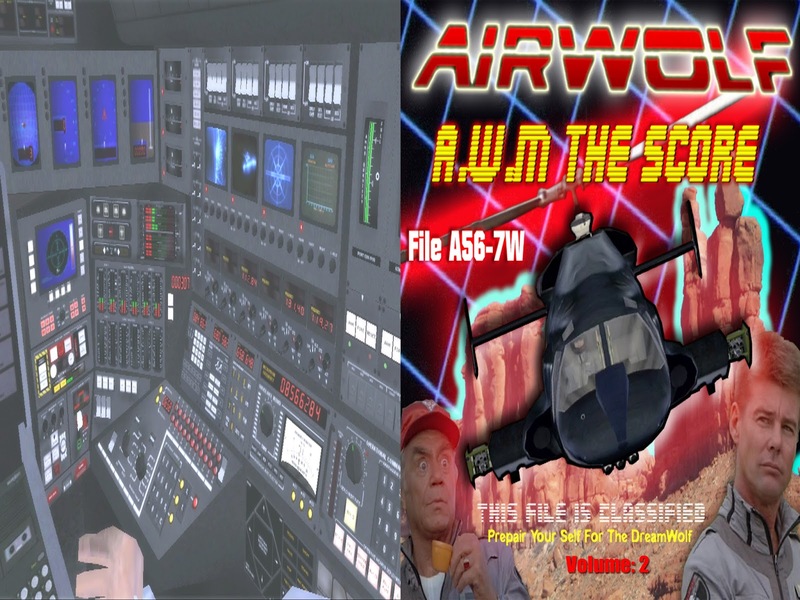 A guy in Poland was working on an Unofficial Airwolf Game and was looking for some Intro/Outro music, but he wanted something different... Infact their was already a stack of Airwolf Music out their.. 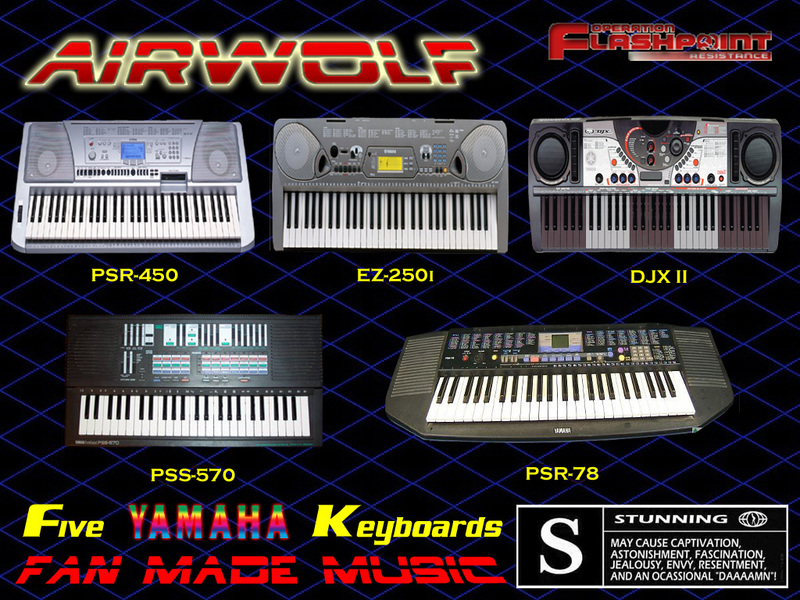 Problem was the majority of it was either to original to be "new" or just to crazy and mixed up to be usable. 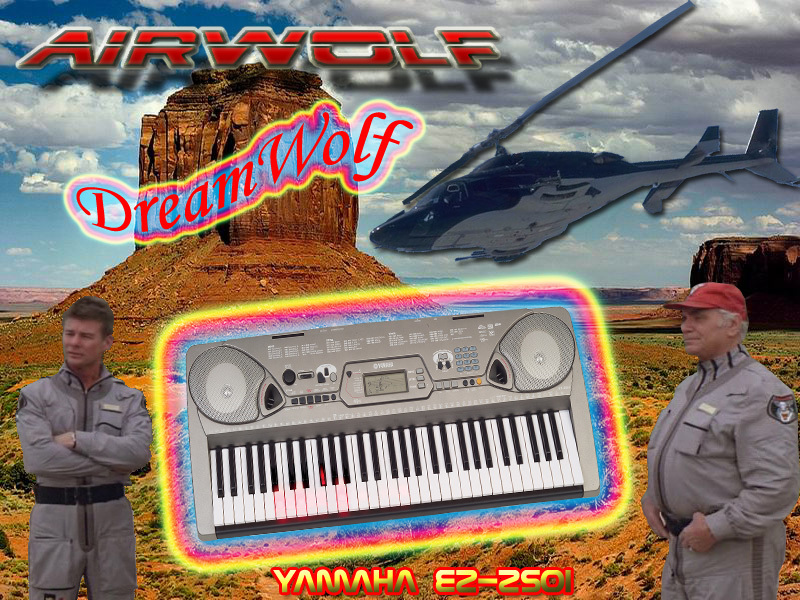 Wraith lent a Yamaha PSR-450 from a friend who was also meant to work along side wraith on the game score, he bailed after doing some bass line work on a few tracks and failed to return until he was due to pick up his keyboard... Unamused at that treatment Wraith handed back the keyboard & went out and bought a "Yamaha EZ-250i" for its USB capability, he also bought a "Yamaha DJX II" and a random Casio..
Will you ever work with your friend mark again on music? 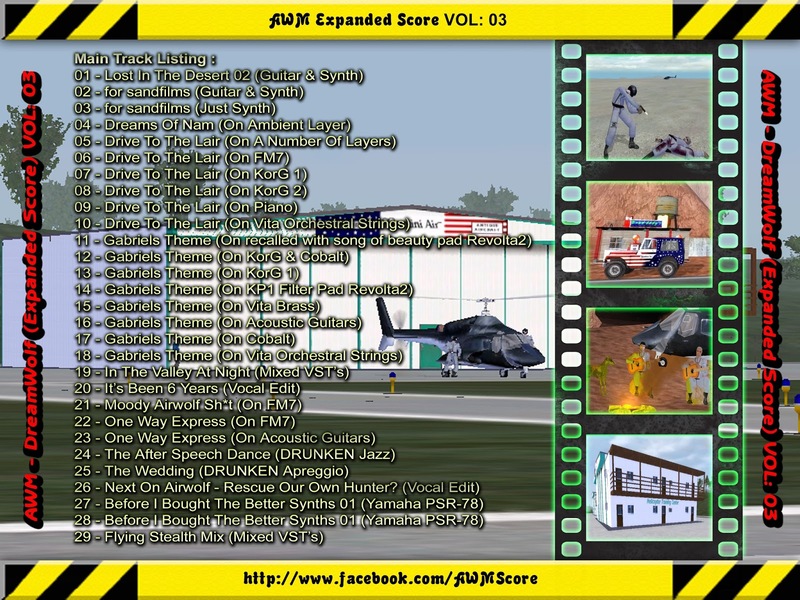 Will we see any more combat edits on YouTube? 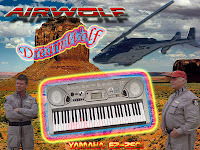 Is the Tv series your working on for Visual or for Music? Any Airwolf Similarities In Your Show? 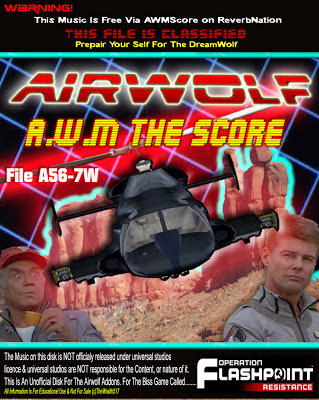 The plan to commence when a vaccine has been perfected..
What are you future plans regarding Airwolf? 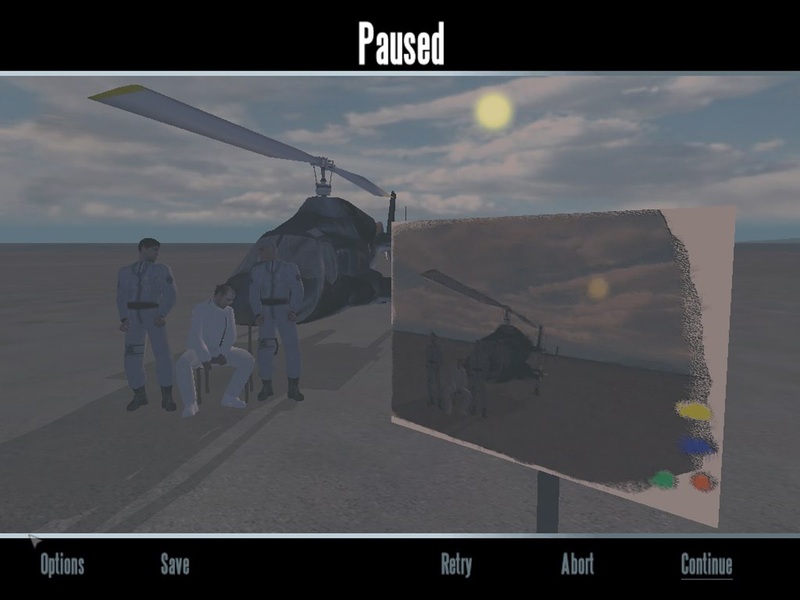 Would you ever consider finishing the cd/dvd rom? 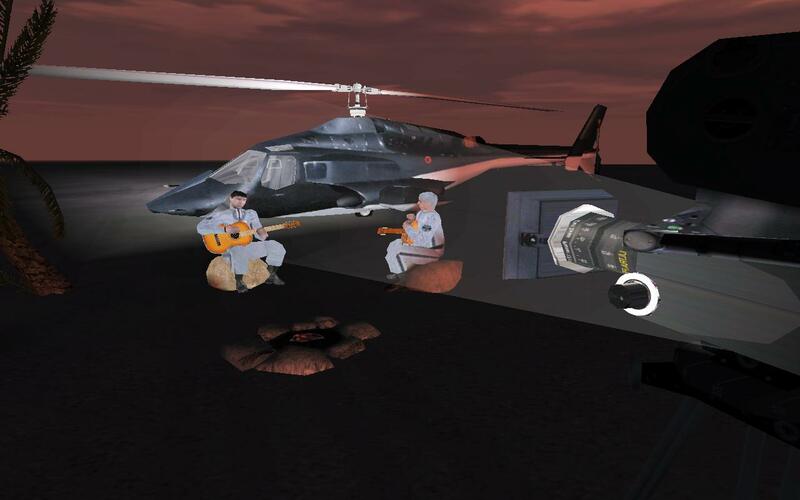 What About The Audio Story? 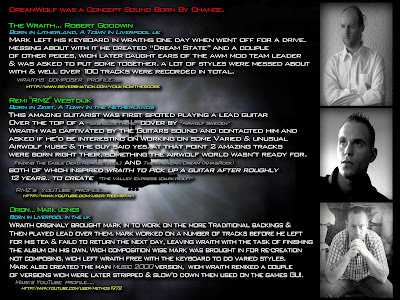 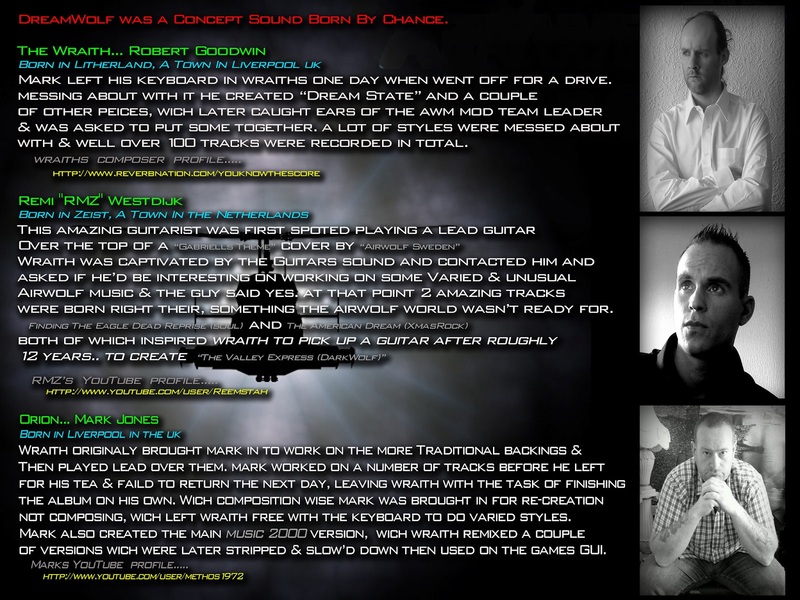 Wraith released some "work in progress artwork"
rumor has it the vol 2 fold out is about the modders & vol 3 fold out about the music equipment used. 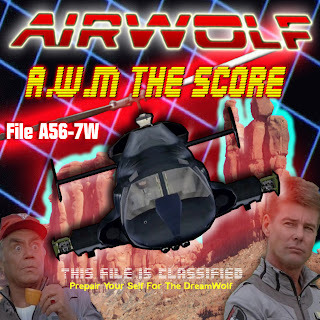 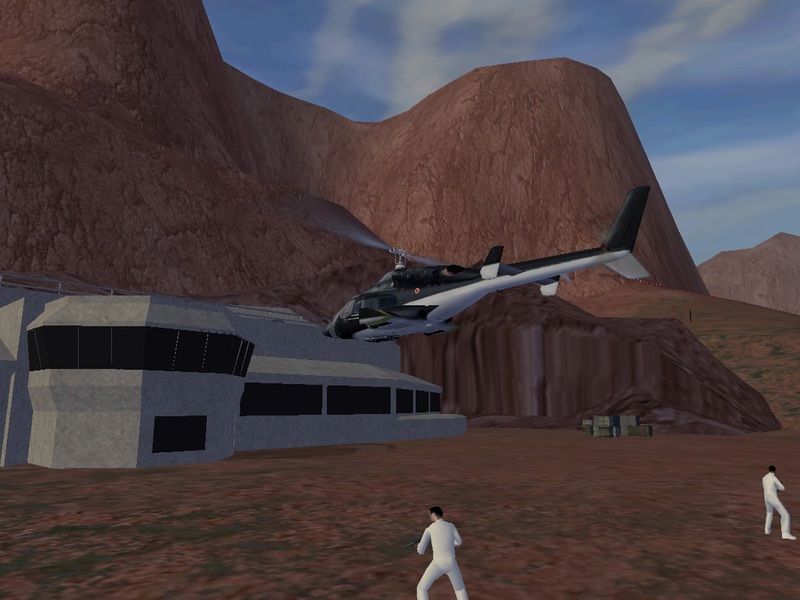 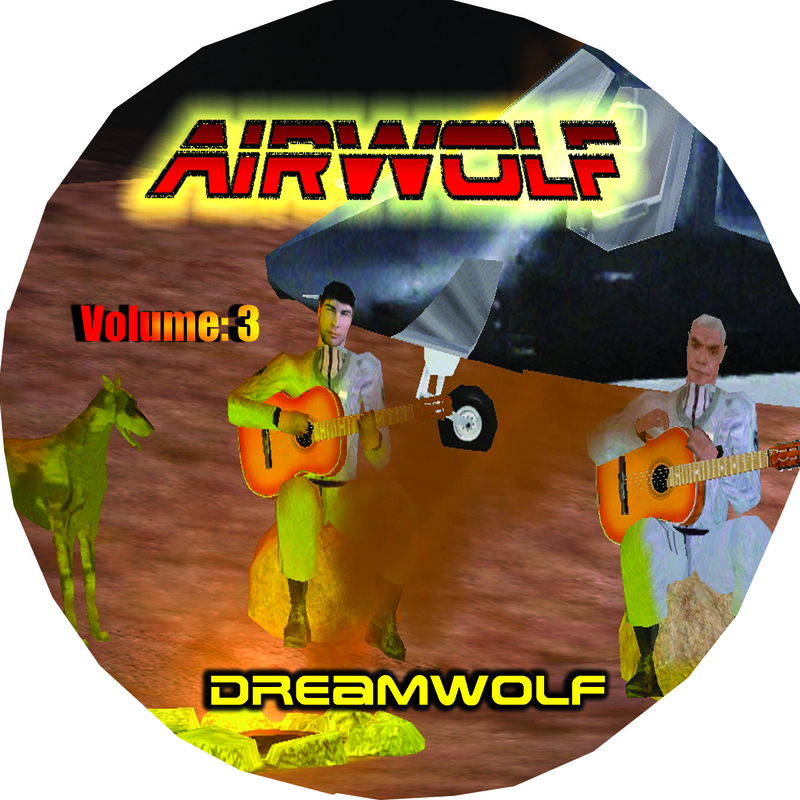 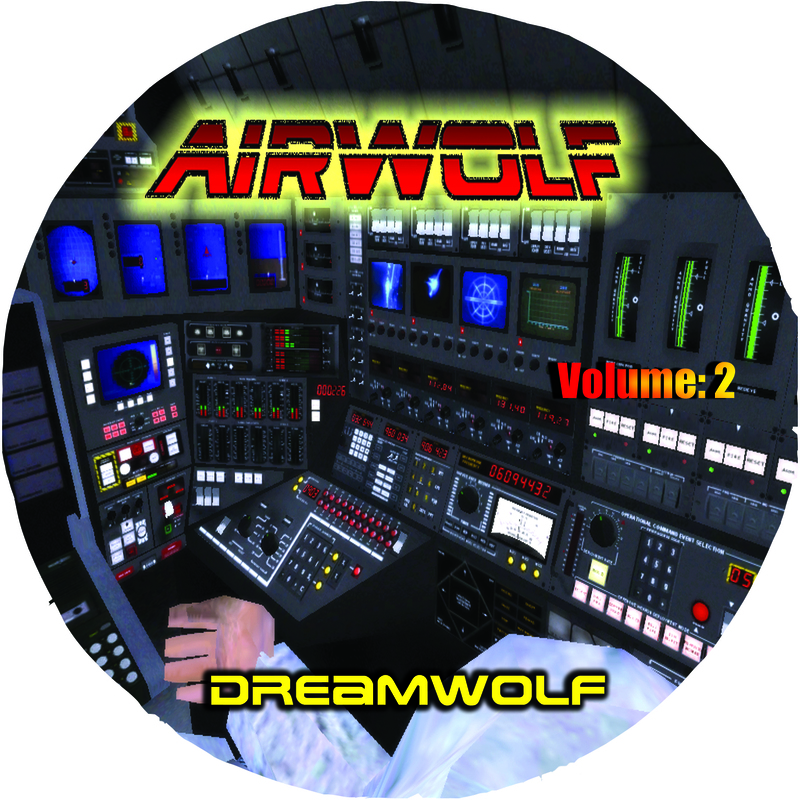 DreamWolf - 32 - I Guess It's Kinda Like Airwolf... 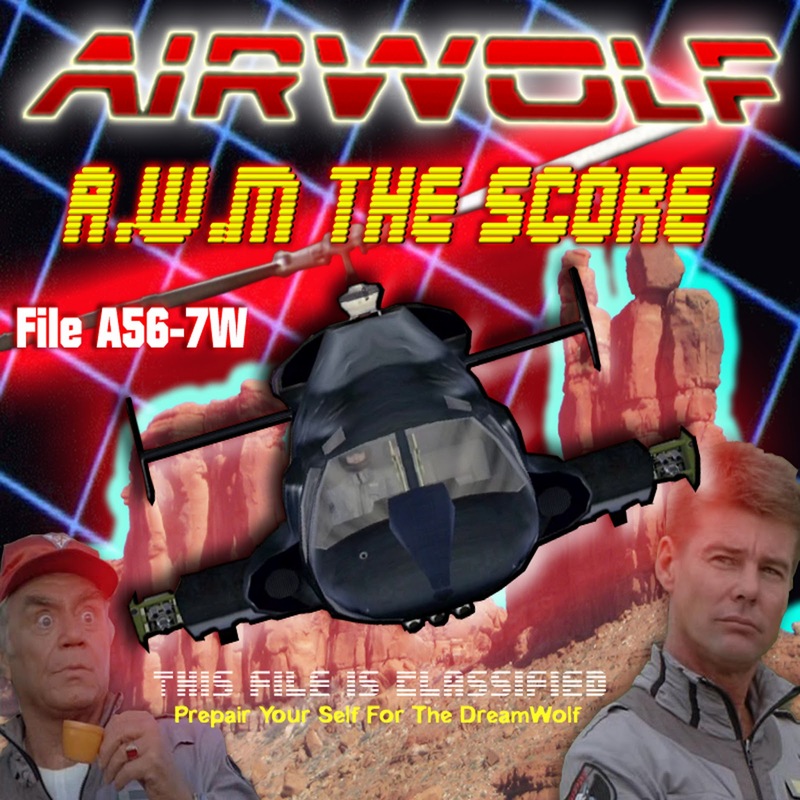 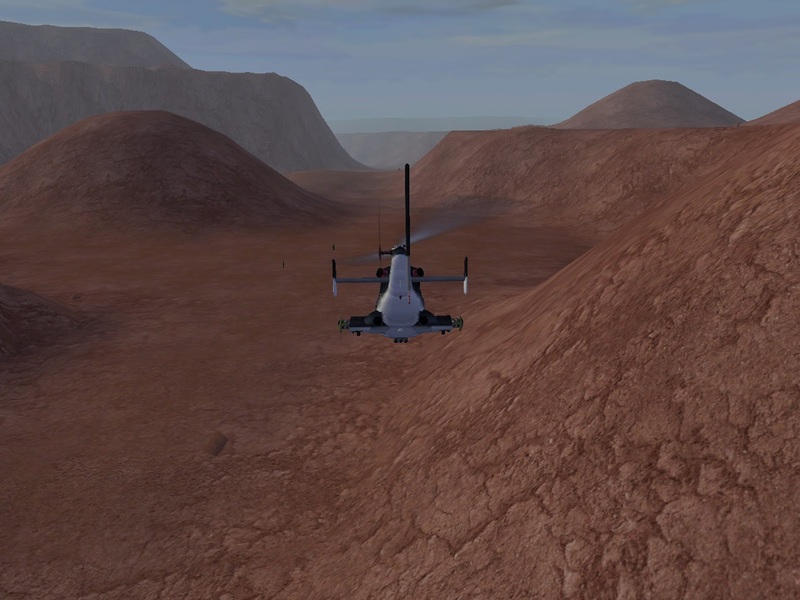 Season 4..
DreamWolf - 33 - I Guess It's Kinda Like Airwolf... 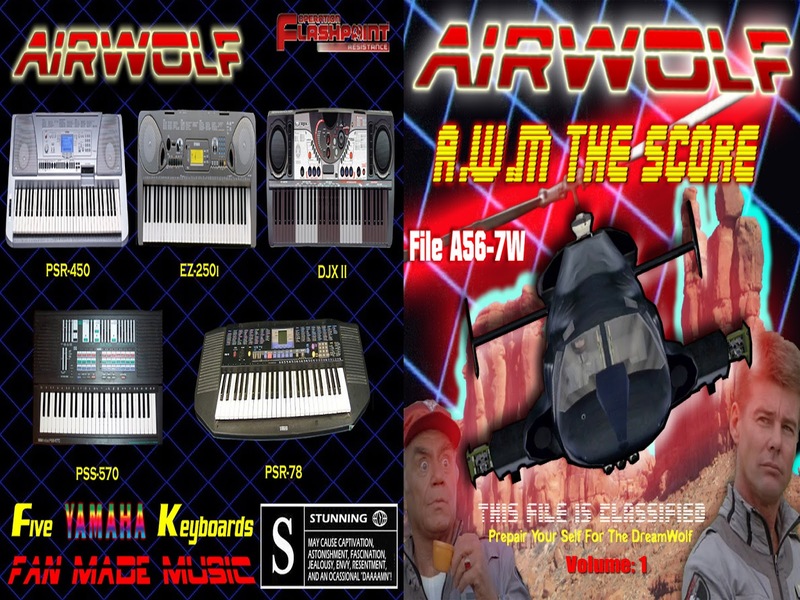 Season Erm..
For those thinking these are just poorly played imitations, one should also ber in mind TheWraith517 has done actual Re-Creations of Movie & Tv Show Music in exact detail as you can hear on this youtube playlist, so one shouldn't assume TheWraith517 didn't intend these tracks to be the way they are, because he clearly did intend for the tracks to be different. 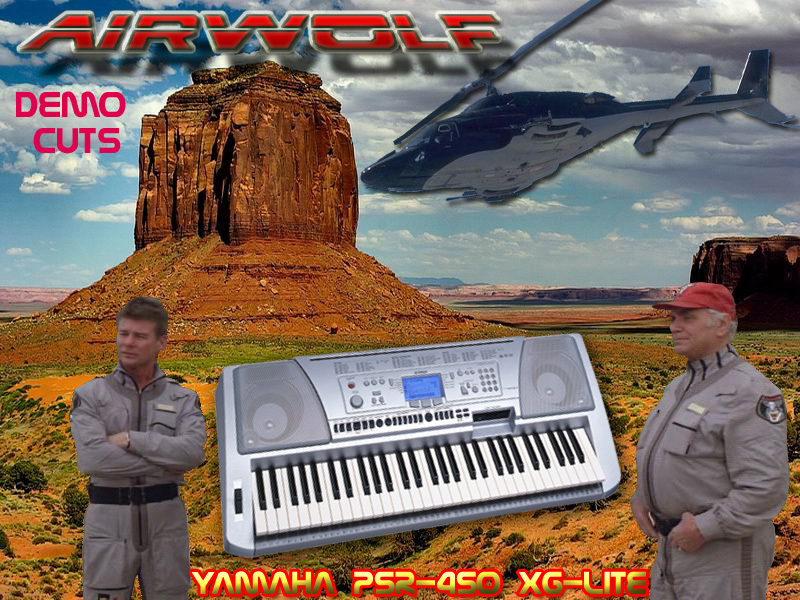 We have hopes that one day he will do some more Airwolf stuff.